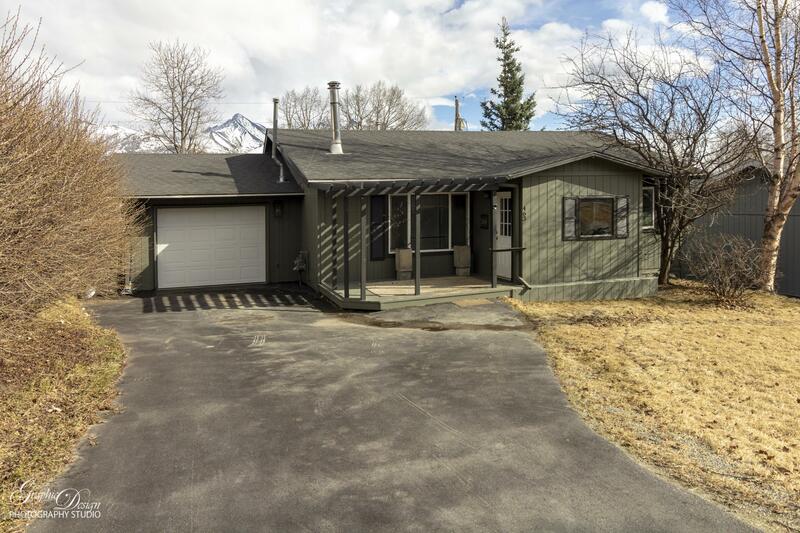 Adorable Ranch in downtown Palmer location! This 3 bedroom, 1 bath home has many recent upgrades! (see more/amendments) New kitchen cabinets, countertops, tiled flooring, updated bathroom, light fixtures, newer carpeting, base molding, custom interior paint, and full appliance package included in sale. Hand stained hardwood flooring, pergola over front entry, artic entry, back deck, fenced yard and a shed too! paved driveway and a single car garage. Call Today!